Show of hands–how many of you have heard of grubby wax melts, tarts, sliceable loafs tarts, tart brittle, chunks? Yes, yes, I was unlearned too, until about a month ago and now I’m a semi-pro–well, on my way. 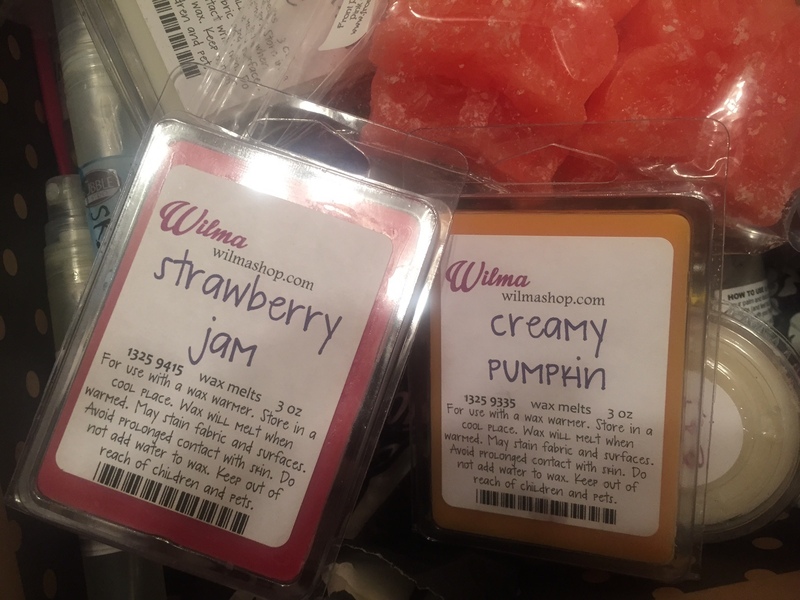 Last year, I was gifted with a wax warmer and a couple of pumpkin wax melts!!! (Ya’ll know I love pumpkin, right?) So rather than lighting a candle, you just pop a container of scented wax in, plug your warmer in, turn it on and in minutes, your home smells wonderful! Depending on your fancy, there are fruity, tart, clean, herbal and bakery smells–and plenty of combinations in between. Are you wondering how you get your hands on some of this goodness? You can pick up a wax warmer from most any retailer, like Target, Walmart or even a Family Dollar. Besides the one I received, I purchased second one from a Yankee Candle outlet. As far as the wax melts—you can pick them up at the retailers I just mentioned. Or…you can order them online. Why, you say? 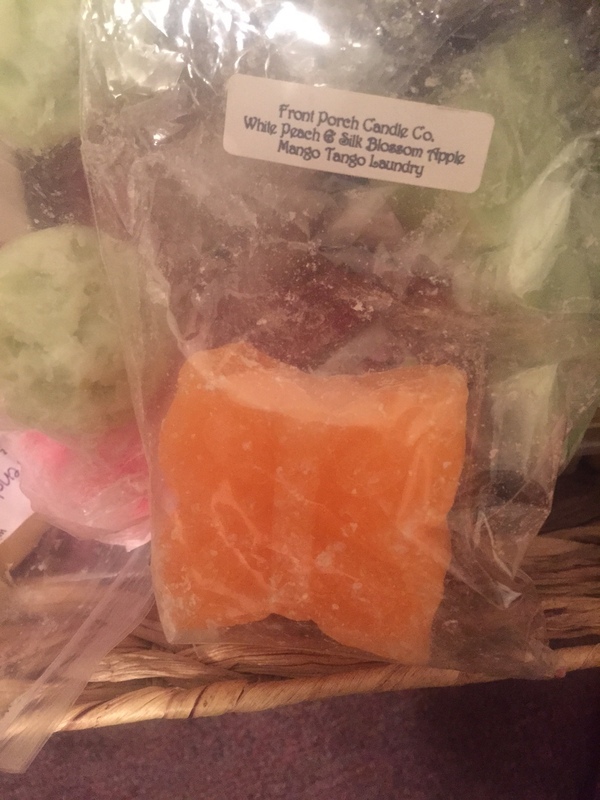 Well, while the store ones are just fine, what I’ve found is when you order, you get better quality/variety of wax (paraffin is a harder wax that hold on to the scent longer, especially if you don’t melt your wax often and want to hold on to it, soy (a softer wax that may not be as highly scented/scent may not last as long), or beeswax, (a more “natural wax”). Besides that, the variety of scents and combinations are AMAZING! Below are a few faves– in no particular order. I HIGHLY recommend Wilmashop.com. Her website it easy to navigate and she has many specials, special offers, and a HUGE variety to choose from–all very reasonable. She also shipped pretty quickly and I want to say I was able to get 3-4 days of good “scentage” before I had to change out my wax (currently, I pour it into a jar. I want to get some wicks and make a candle–hey–why waste it?) Her Baguette melt smells JUST like fresh bread. What I may do is mix in one of her coffee wax melts with it and just inhale the deliciousness! Next would be FrontPorchcandleco.com. She offers FREE shipping and is constantly updating her fragrance options. Initially, for me, her site was a little overwhelming and took a little time to navigate because she offers her scents based on what’s most popular at the moment. Once she explained that, I was fine. Make no mistake, she has LARGE inventory, ships quickly, offers a discount right off and is a BELIEVER in CHRIST! Every email she sends with the new scents for the week has a Scripture closing out the email. I LOVE that! Her scents are strong and long-lasting–I’d say 2-3 days, depending on which one I use. I’m still working my way through my order, but the Fruity-Loops speaks to me–you hear me?! Smells SO DELICIOUS! LOVE the combos she uses! 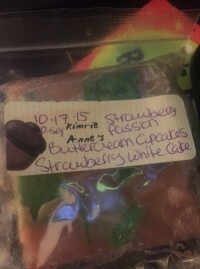 Last, but not least AT ALL is a Facebook find, Kimri Anne’s Wax Group. I’m new to the group, but she’s a custom small business who has a queue for customers to get a custom order. In the meantime she’ll offer chunks of “overpour” wax and various ready to ship items. Recently she had a “flash sale” with ten sliceable 4-5oz sized “funky” wax chunks for a set price. I can tell you that I am melting a Captain Crunch Boo-Berry para-soy chunk and it smells JUST like the cereal we all know and love. In fact, a friend of mine stopped over exclaimed how good it smelled in my living room after barely getting in the door! I think I’m going day three with the same YUMMY chunk of wax melting. I CANNOT wait for my name to come up to custom order! Previous Post Do you act like a Christian? Next Post Now and later….Where are you in Christ?